Christian Natural Health is the podcast that teaches you about natural health from a biblical perspective. 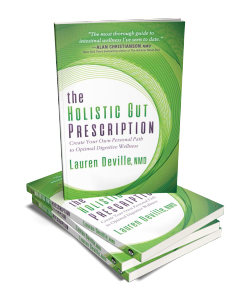 I’m Dr. Lauren Deville, a practicing naturopathic physician in Tucson, AZ. 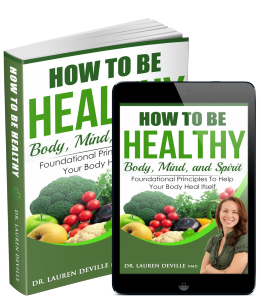 In this podcast, my guests and I will cover topics ranging from nutrition, sleep, hormone balancing and exercise, to specific health concerns like hair loss, anxiety, and hypothyroidism. Once a week, I’ll include a bonus episode, meditating on a Bible verse or passage. I’ll also interweave biblical principles as they apply throughout the podcast–because true health is body, mind, and spirit. Today's podcast comes from this blog post, Spotlight on: N-Acetyl Cysteine (NAC) Download the latest episode of Christian Natural Health! Today's podcast comes from this blog post: Your Mind Affects Your Fitness Level. Download the latest episode of Christian Natural Health! Today's podcast comes from this article, Parasites: Do You Have Them? 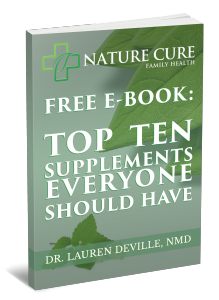 Download the latest episode of Christian Natural Health! This week's podcast comes from this blog post, The Low Lectin Diet: Should You Try It? 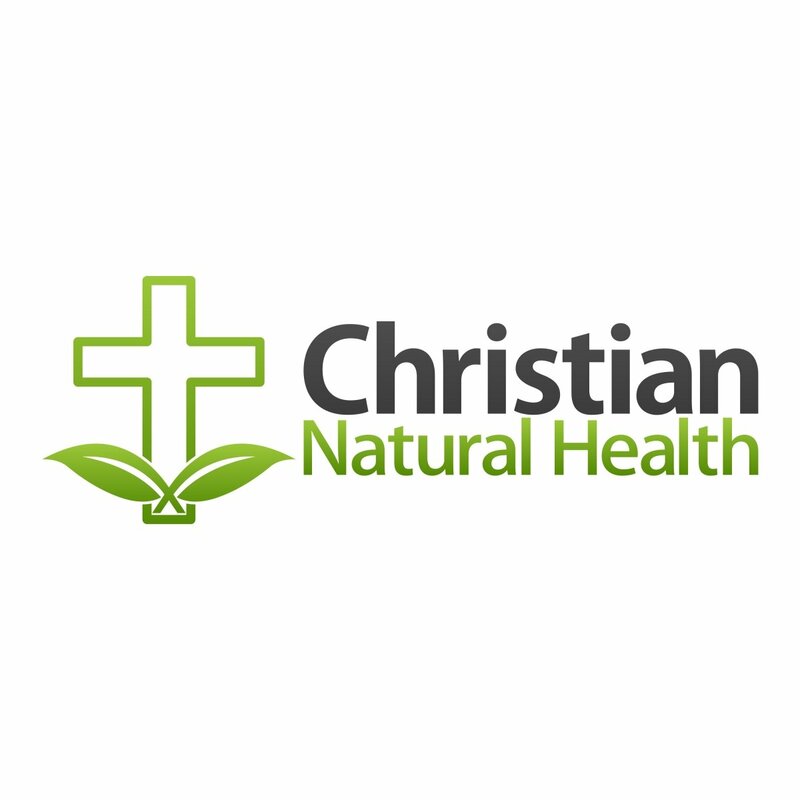 Download the latest episode of Christian Natural Health! Balance Between Faith and Action?